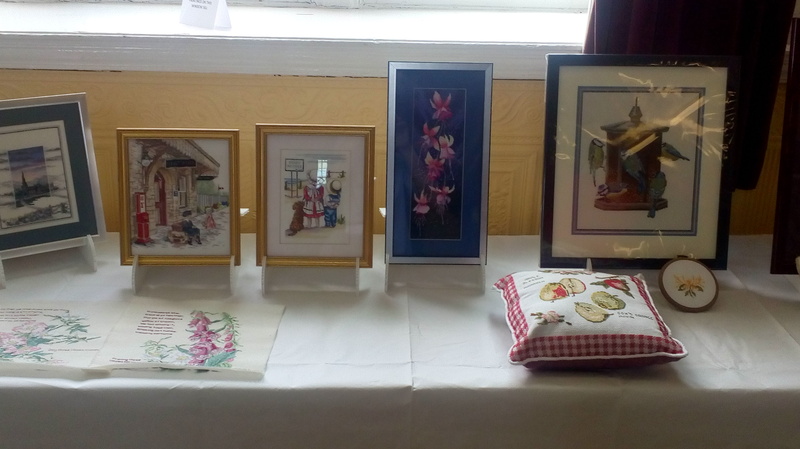 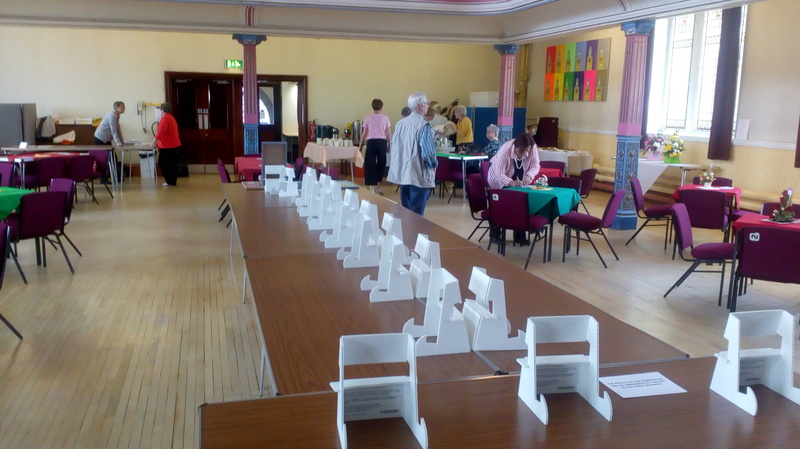 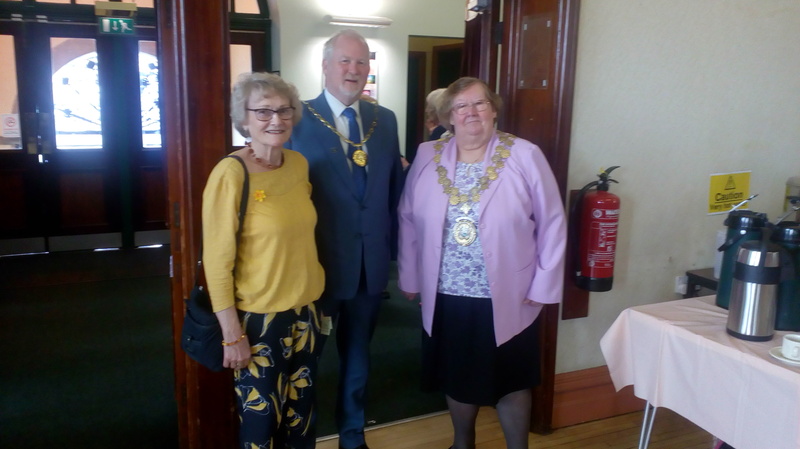 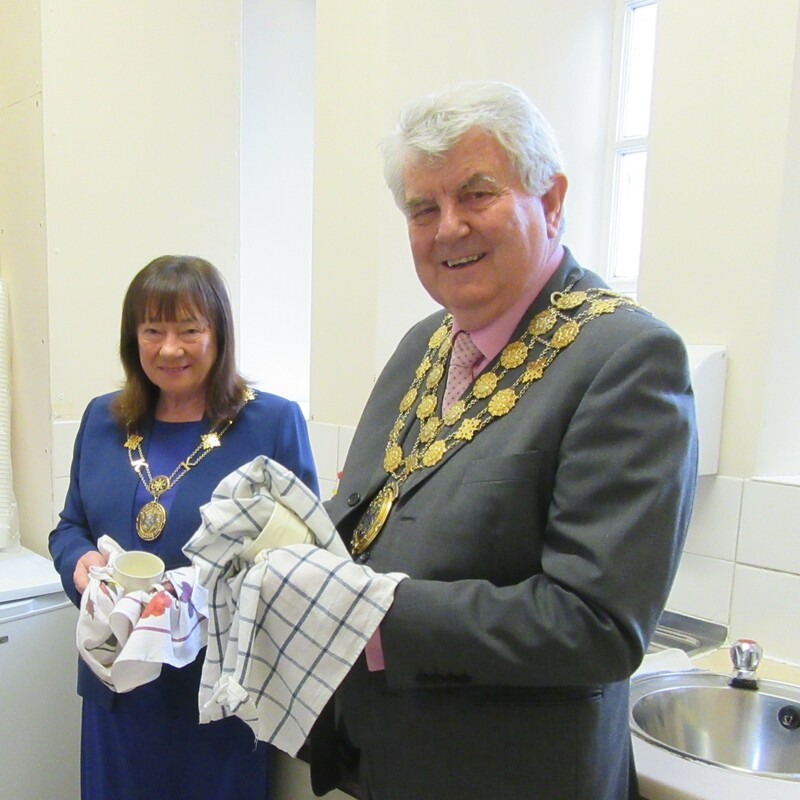 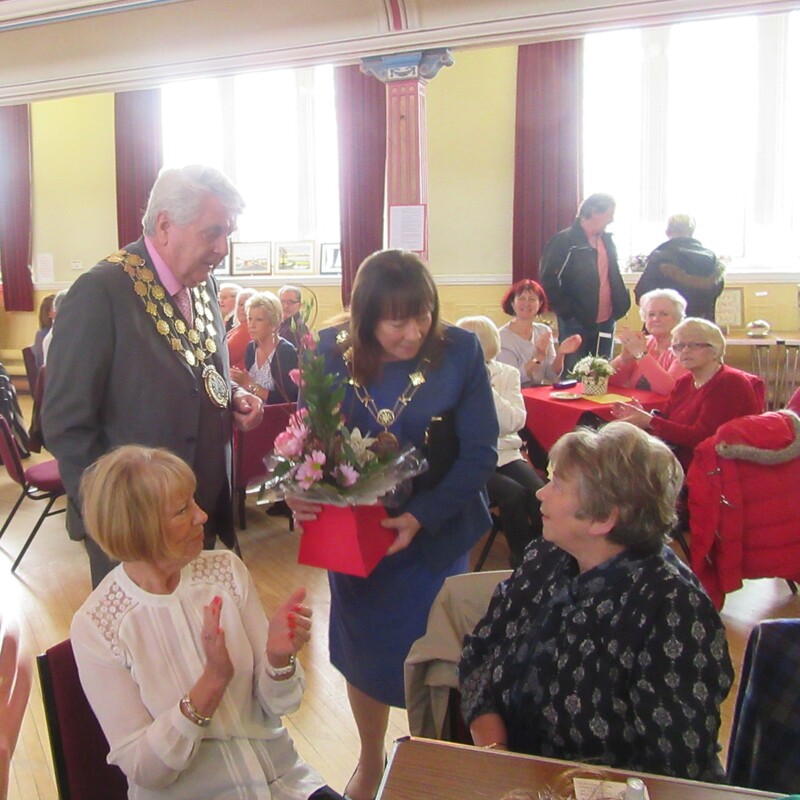 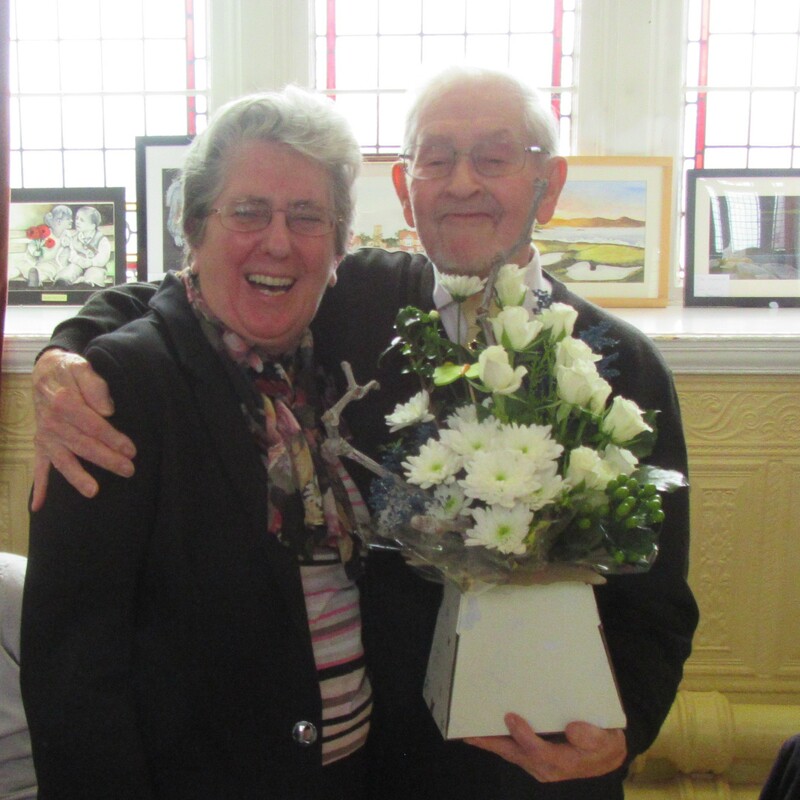 Every year we have a Spring Coffee Morning and Art & Craft Exhibition in the Town Hall. 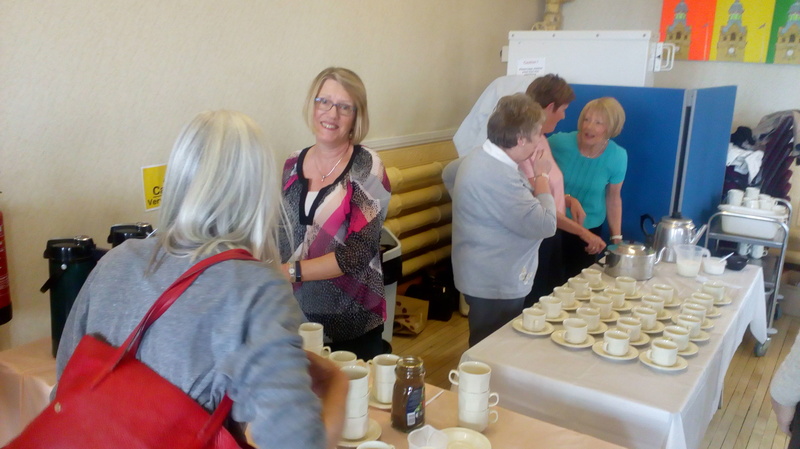 There is free entry to everyone aged 50 and over. 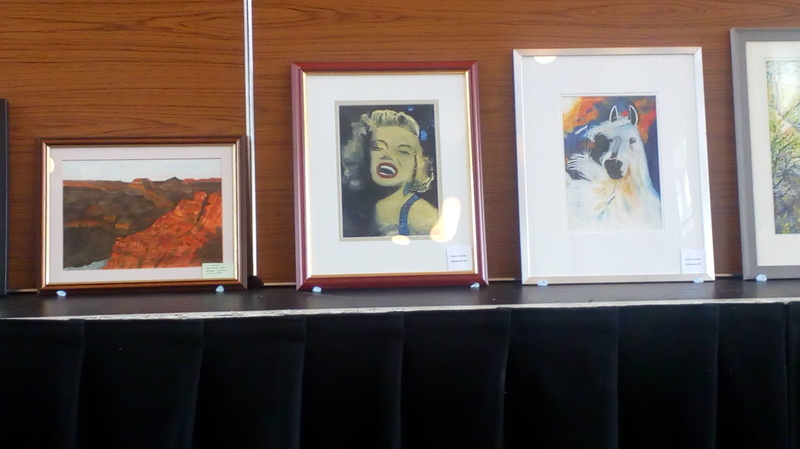 Members can enter works for the art and cross-stitch competitions and all who attend can vote with the winning entries being displayed on the inner and outer back pages of the prospectus for the following year. 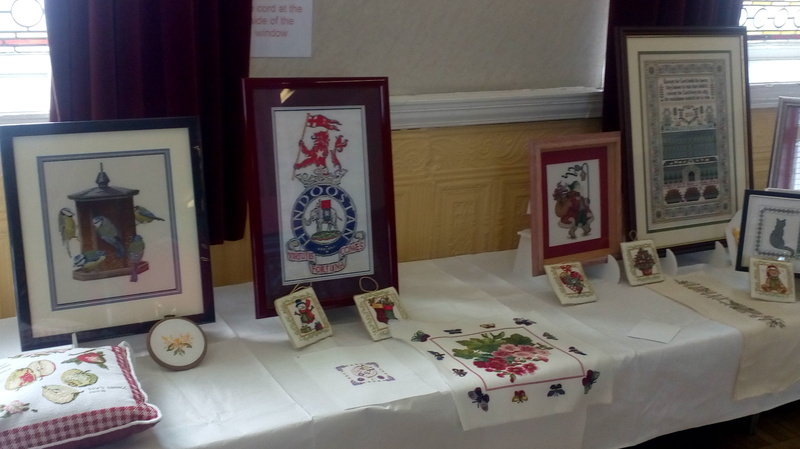 There were many splendid entries for the Art and the Cross-stitch competitions. 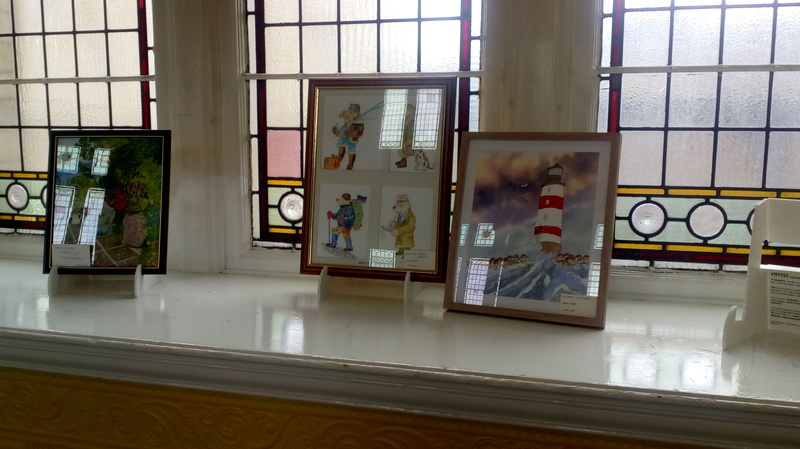 The winner of the Cross-stitch, which this year will be on the back cover of the prospectus, is a picture entitled Retired by Jackie Routh. 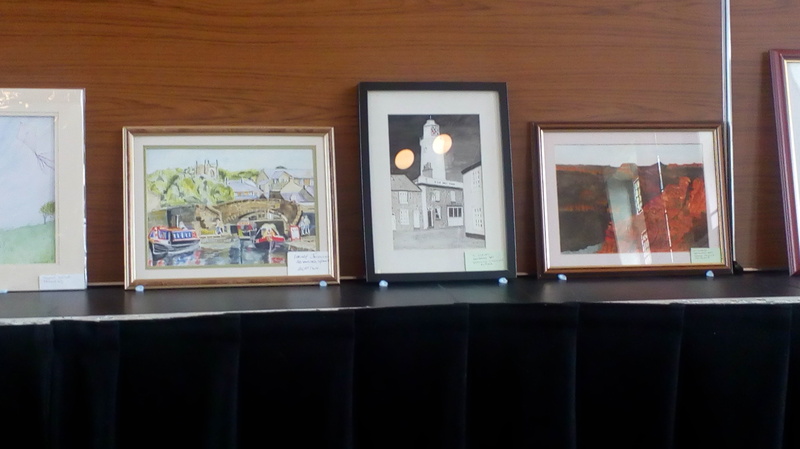 The winner of the Art, which this year will be on the inner back cover of the prospectus is a picture entitled Sun Over Snow by Christopher Mordue.